Sign up to the intu family club to claim a FREE Playmobil toy for your little one. This is just one of lots of little treats you'll be offered when you join the intu family club. Intu is the UK's largest online shopping centre, so they know a thing or two about what families want. There are loads of amazing offers to be found through intu, and so it's really worth signing up. You can become a part of the family club and you can also request to receive their newsletters straight to your inbox! 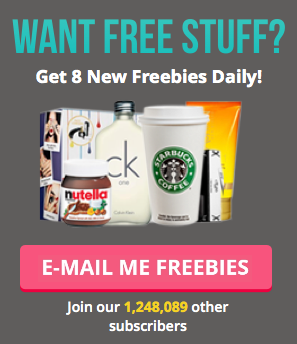 Here's to get your freebie - start by clicking the link below. Then click 'sign up/sign in' to join. Enter your details and they'll send you an email with your barcode to redeem your free gift. Share with all of your friends!